Thank you for visiting our online shop. 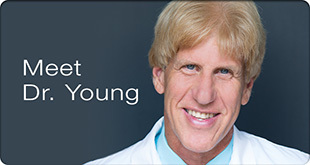 Should you have any questions about our products or services, feel free to contact us at 1-800-579-5593 or by email at infoyounghealthtransition@gmail.com. 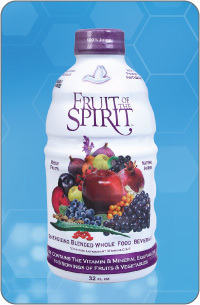 Fruit of the Spirit is a whole fruit puree rich in Anti-Oxidants and Alkalizing Minerals. 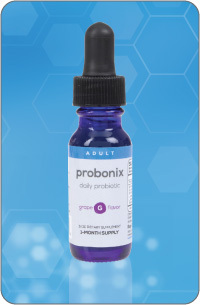 Our liquid probiotic uses an exclusive formula of 12 of the most effective probiotic strains. This super concentrated whey protein provides the optimal nutritional supplement. Unsweetend Flavor. 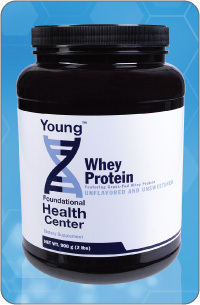 This super concentrated whey protein provides the optimal nutritional supplement. Chocolate Flavor. 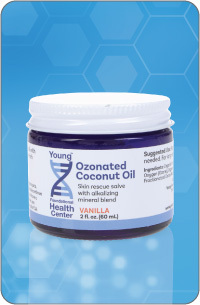 Moisturizing organic coconut oil with a vanilla scent and a variety of health benefits. 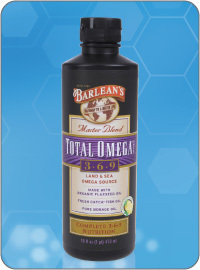 Original unscented olive oil, saturated with O3 with a variety of health benefits. 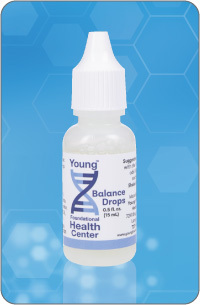 These drops help the body maintain its acid/base balance. 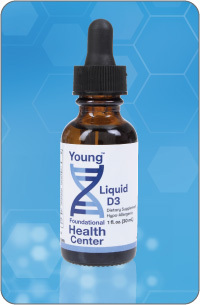 Provides 2000 IU per drop of highly bioavailable form of liquid vitamin D3. 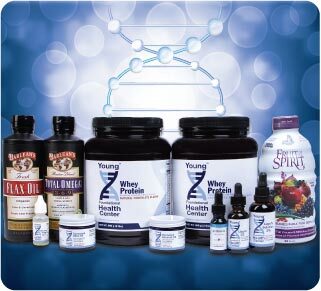 Made from premium ingredients and contains no shellfish. 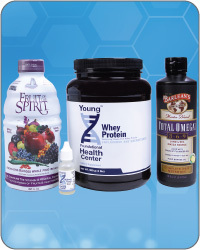 Choose from our two high quality omega sources. 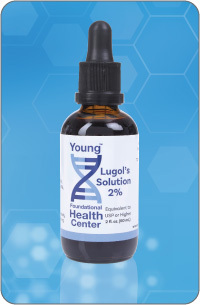 This Budwig Cocktail contains anti-inflammatory properties and includes three of our popular products. This Budwig Cocktail contains anti-inflammatory properties and also includes our Fruit of the Spirit.